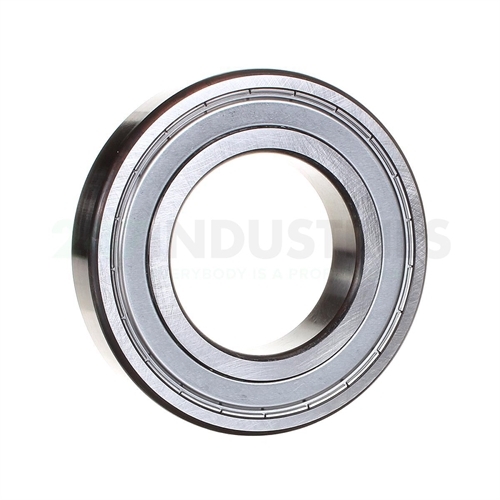 The 6212A-2Z SKF bearing is a single row deep groove ball bearing with a steel or standard cage, a cylindrical bore and a steel seal on two sides. Technical details (A-2Z) A=Deviating Or Modified Internal Design With Same Boundary Dimensions. As A Rule The Significance Of The Letter Is Bound To The Particular Bearing Or Bearing Series. 2Z=Two Metallic Shields.